It is much easier to prevent basement mold (also spelled “mould”) from growing than it is to remove it once it there. 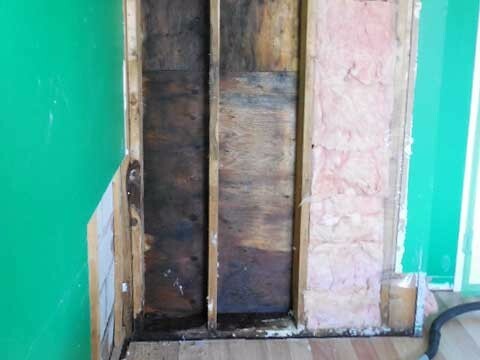 There are many basement mold prevention strategies. 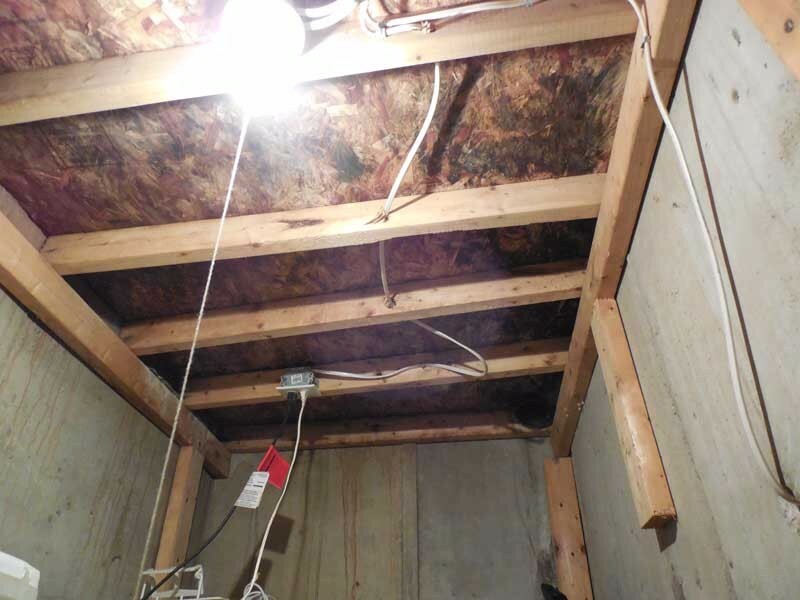 I encourage you to learn about these strategies because basement mold is a serious problem! 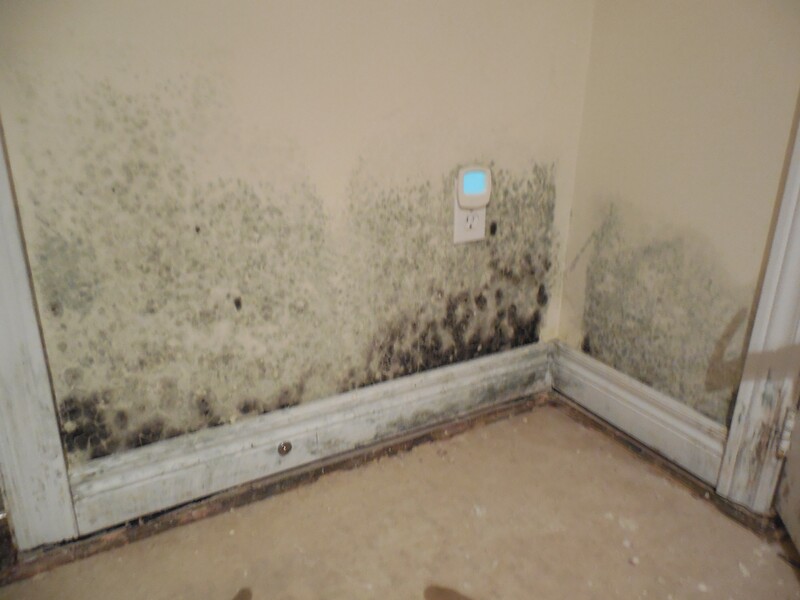 Mold spores contain allergens, irritants, and in some cases toxins. There are many different types of mold. 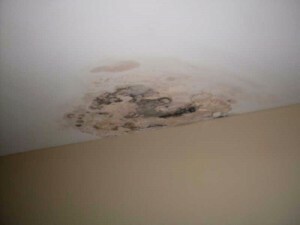 Although not all mold is toxic, all mold has the potential to cause ill health. 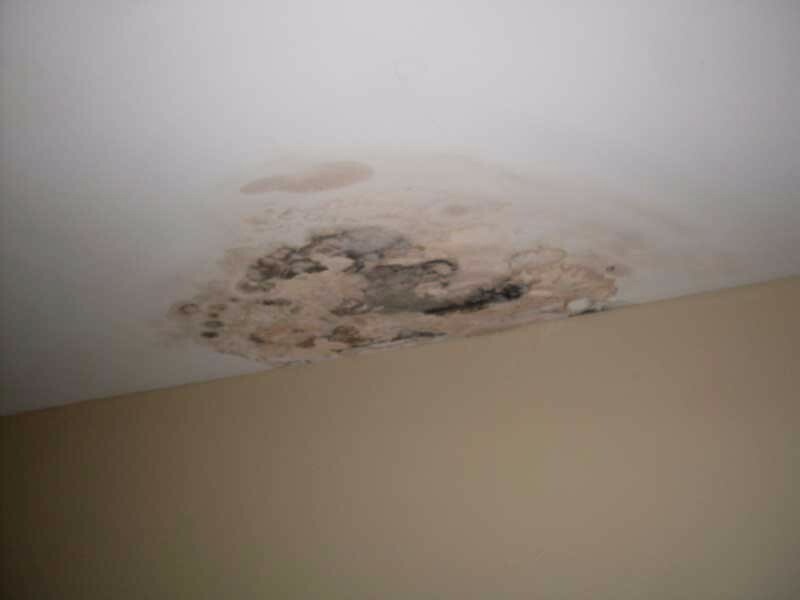 If that is not enough of a reason to consider basement mold a huge problem, there is another one. Over time basement mold decomposes building materials causing structural damage to houses.